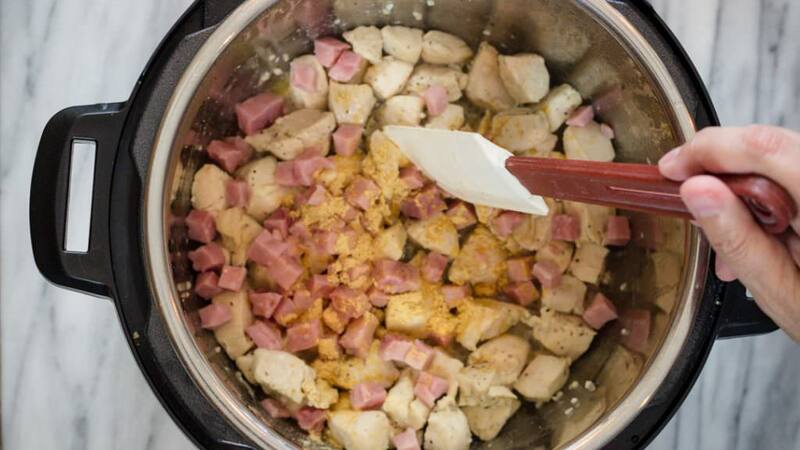 Chicken Cordon Bleu Recipe made into a Creamy Soup. 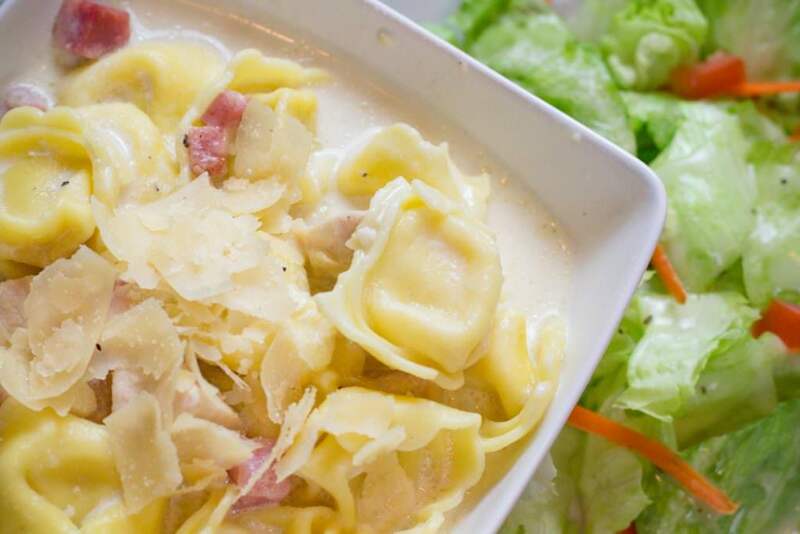 All the flavors you love wrapped in a creamy bowl of comfort. Chicken Cordon Bleu Soup is wonderful and delicious. If you have been following along, then you might have tried the Creamy Chicken Cordon Bleu for the Instant Pot that I made a week ago. It’s been going crazy over on Pinterest. So make sure to take a look. My son gave that recipe a 9.5 out of 10. It’s that good! For those wanting a little something healthier, I came up with a Lighter Chicken Cordon Bleu with less Fat and Sodium. Again my picky eater son ate it up and went back for seconds. 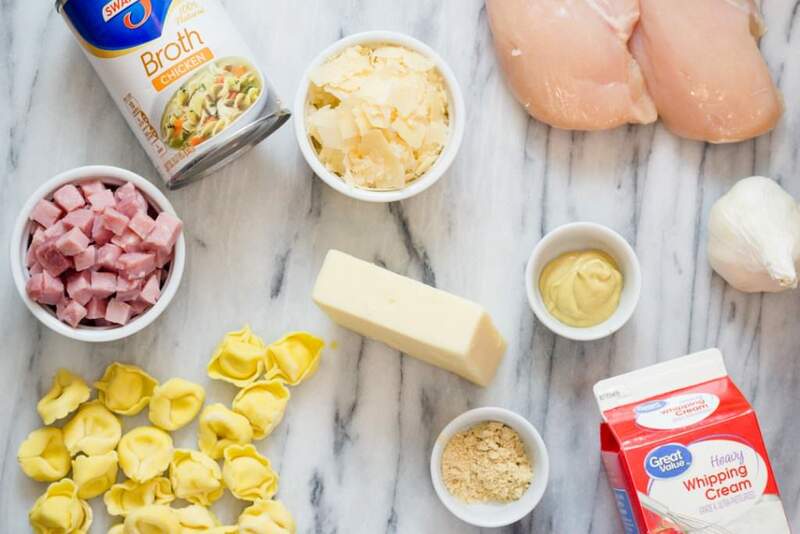 Now with the cooler temperatures of Fall and how much I love soup, I have created a Chicken Cordon Bleu Recipe into a warm and cozy bowl of soup. Oh my! Wrap me up in a blanket and let me enjoy a bowl of this Easy Chicken Cordon Bleu. 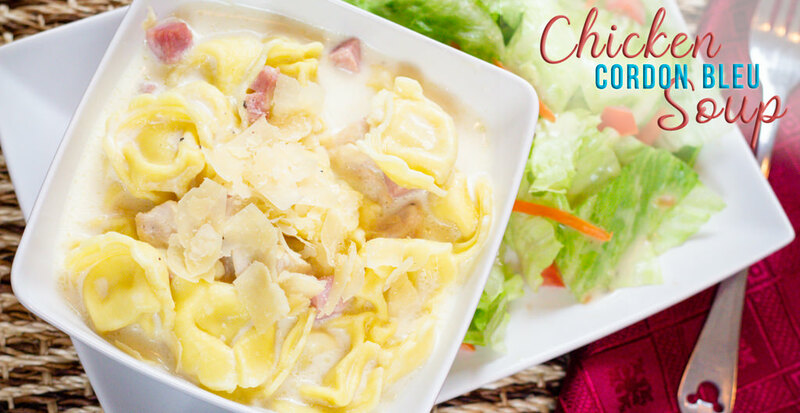 Chicken Cordon Bleu Sauce is made into a creamy soup with Chicken, Ham, and Cheese Tortellini. It’s so good and for the record. My son gobbled this soup up and headed back for more. It’s a winner in my book! What is Chicken Cordon Bleu Recipe? Chicken Cordon Bleu is traditionally a chicken breast stuffed with a slice of ham and Swiss cheese, breaded and baked. Served with a cheese sauce. This recipe includes all those flavors in a soup. 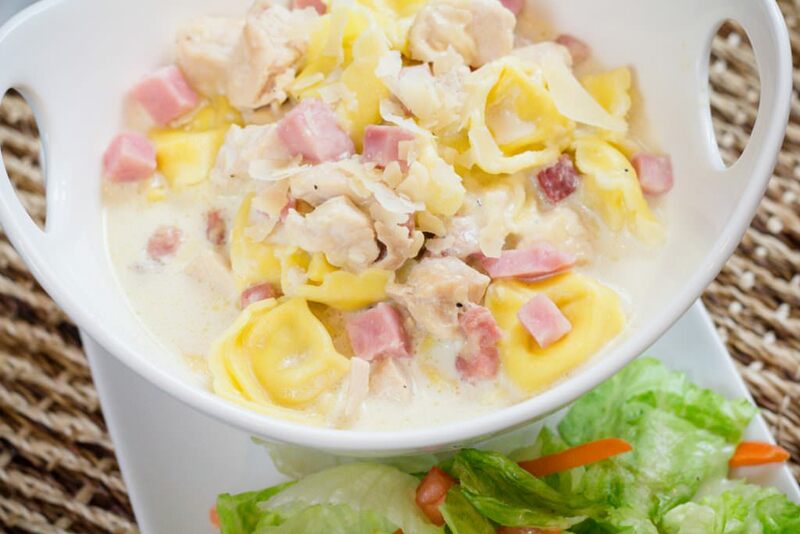 Chicken Cordon Bleu Soup is creamy and delicious. How to make Chicken Cordon Blue Casserole? 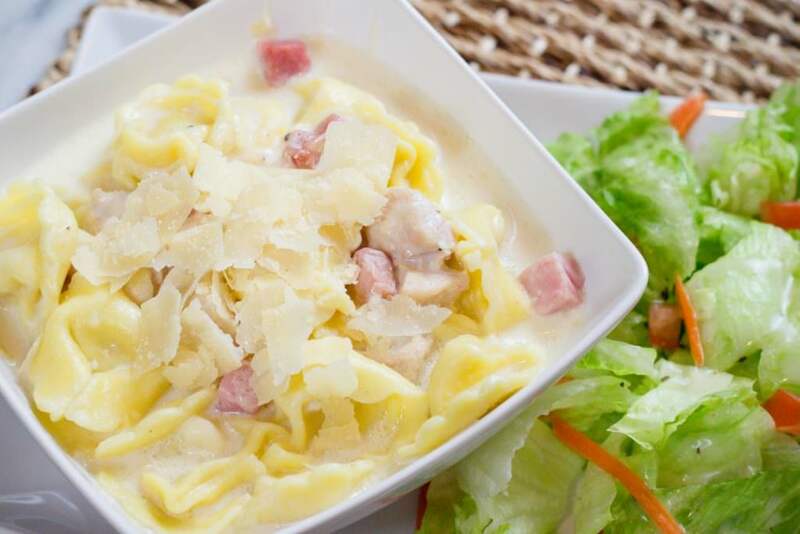 Chicken Cordon Blue Casserole is a wonderful recipe made with pasta, chicken, ham and the creamy sauce you will love. 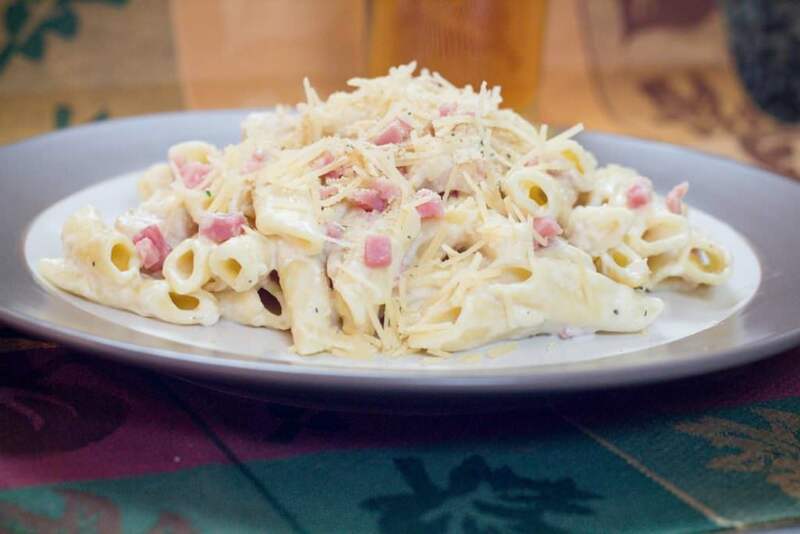 See our Chicken Cordon Blue Casserole Recipehere. How to Reheat Chicken Cordon Bleu Recipe? 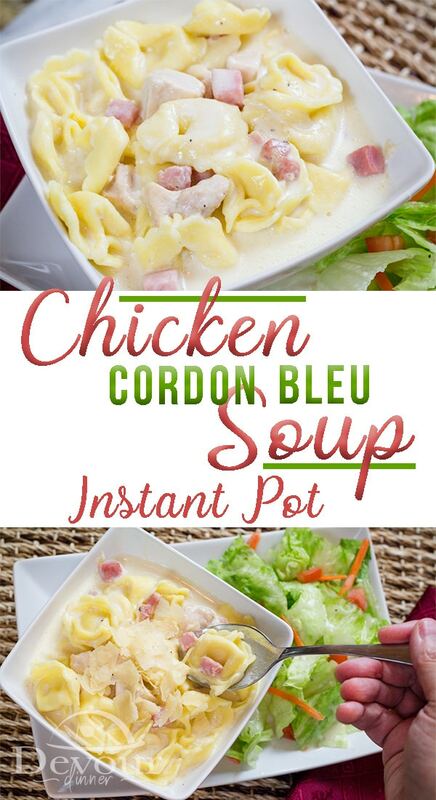 This recipe for Chicken Cordon Bleu Soup can be reheated in the Microwave for 2 minutes, stirring every minute. Adding additional minutes as needed for desired temperature. 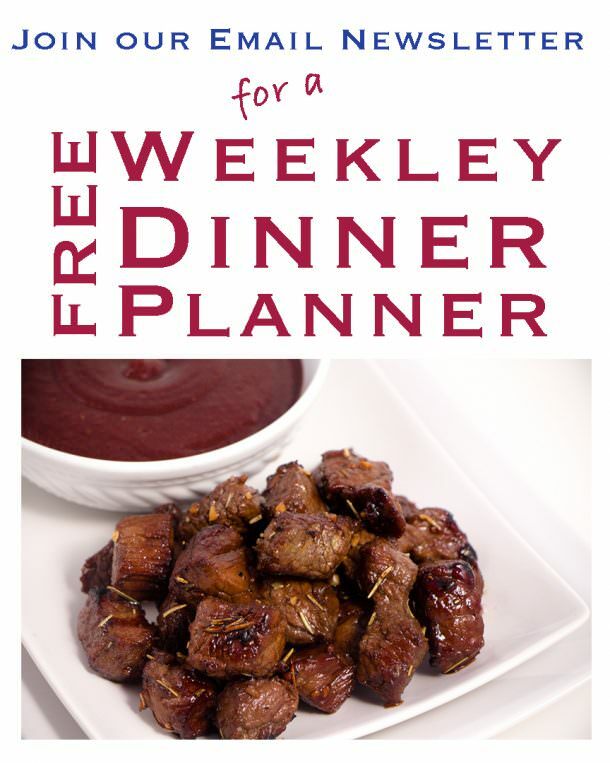 You can also reheat this soup on the stove in a sauce pan over medium heat. Watch soup and stir so it does not scorch. Brining soup up to temperature slowly. Does Chicken Cordon Bleu have Bleu Cheese? This Recipe for Chicken Cordon Bleu does not have Bleu Cheese. It does have Swiss Cheese, and Parmesan Cheese. 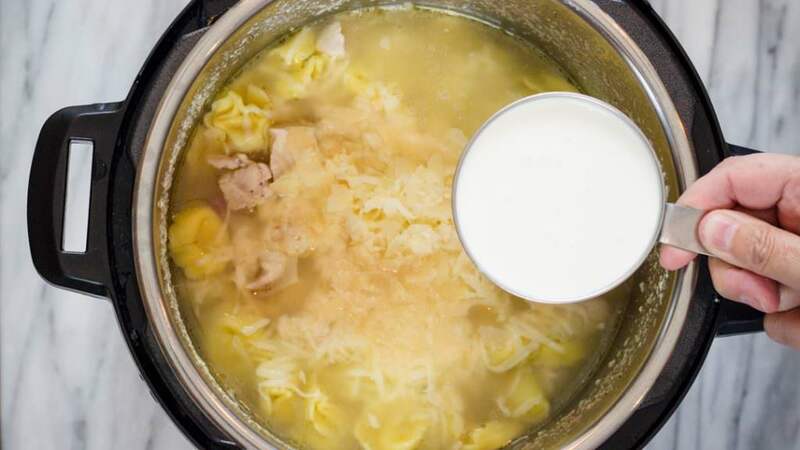 Making Chicken Cordon Bleu Soup is Easy! Set Instant Pot to Saute and add Butter and Garlic. Add cubed Chicken and Saute until no longer pink. Press Cancel on Instant Pot. Add Ham cubes and dry mustard to the Instant Pot and stir. Then add Broth and Water. 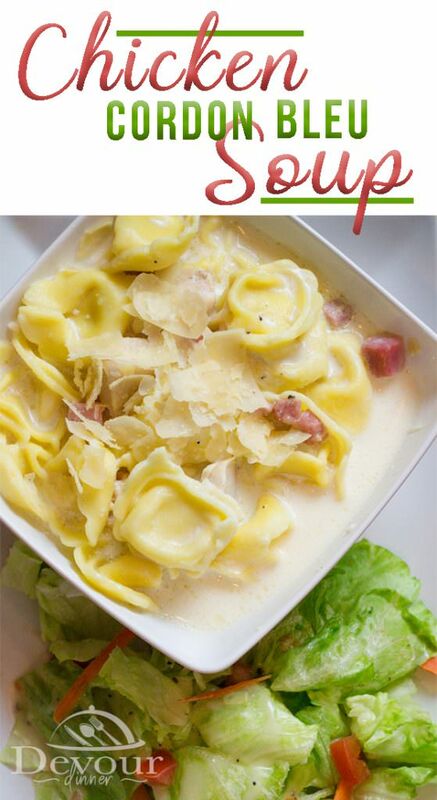 Finally add frozen Cheese Tortellini. Do not Stir. Set on Manual for 3 minutes. Then Quick Release to release pressure. Stir and add Heavy Cream, Swiss Cheese and Parmesan Cheese. Stir to melt cheese. Soup can be thickened with a Cornstarch slurry (See recipe card for full directions and Ingredient List). Serve and Enjoy! 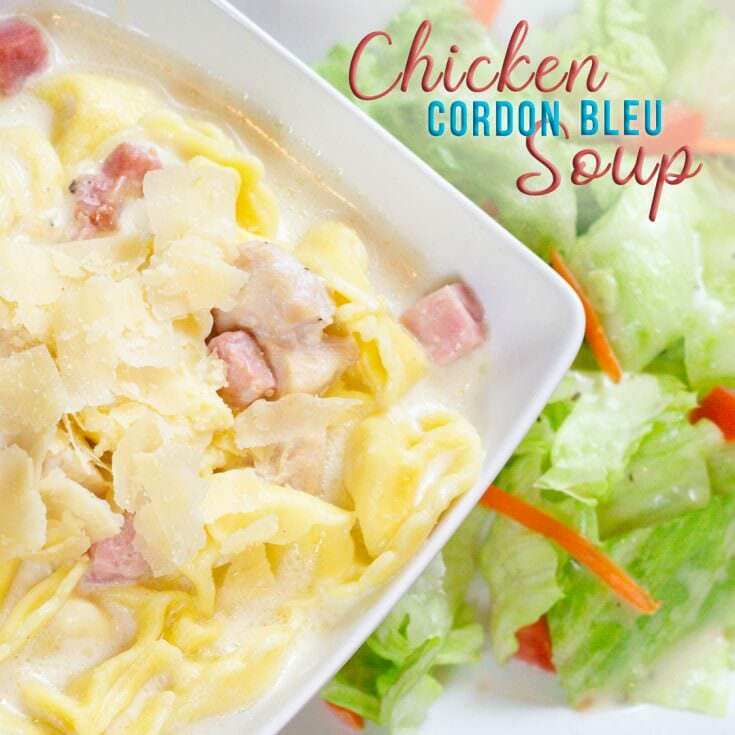 A Creamy Chicken Cordon Bleu Soup, a true comfort food recipe with the traditional flavors you love from Cordon Bleu into a creamy delicious soup. Turn your Instant Pot to Saute' and allow to heat up until it reads "hot"
Add Cubed Chicken and Saute' until no longer pink. Press Cancel on Instant Pot. Add Ham Cubes and Dry Mustard and stir. Set on Manual for 3 minutes. Quick Release and open lid. Stir and add Heavy Cream and Cheeses. In a frying pan saute butter and garlic. Add chicken and saute' until no longer pink. Add Ham cubes and dry mustard. Transfer meat to a stock pot. Add water and chicken broth. Over medium/high heat bring to a boil. Add frozen Cheese Tortellini and cook according to package directions. Remove from heat. Add Heavy Cream, grated Swiss Cheese and Parmesan. Stir to melt cheese. Serve and enjoy! You can make a cornstarch slurry of 3 Tbs Corn Starch to 3 Tbs water. Pour slurry into soup after adding heavy cream. Stir. Soup will slowly thicken. I found this soup was even better the next day. The soup was thicker and had more flavor sitting over night with a rich and creamy cheese taste. So good!